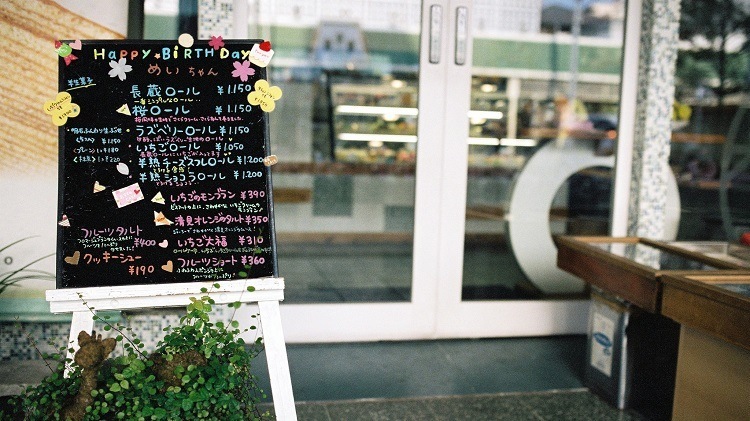 Japanese businesses are rooted in tradition in a way that’s different from other countries. The country’s insistence on using fax machines is one charming but illustrative example. Addressing some of the gaps between tradition and modern ways of doing business opens doors for local startups. For example, Freee started out helping small businesses take care of their accounting and payroll, using its online software. Now the company is tackling even more problems for its customers by introducing services like the Freee card – an online credit card service for firms that are too small to convince Japanese banks to issue them company cards. Freee CEO Daisuke Sasaki. Photo credit: Tech in Asia. Other services include a tool for venture capital firms to evaluate their investees’ financials using Freee’s accounting platform. And on top of that, Freee is venturing out to artificial intelligence to enable business decision-making for their customers. This will allow the company to target larger customers. While the case for providing an online platform for commercial accounting is proven, automating decisions and management is still at an early stage. Success depends on collecting and disseminating the right amount and quality of data. 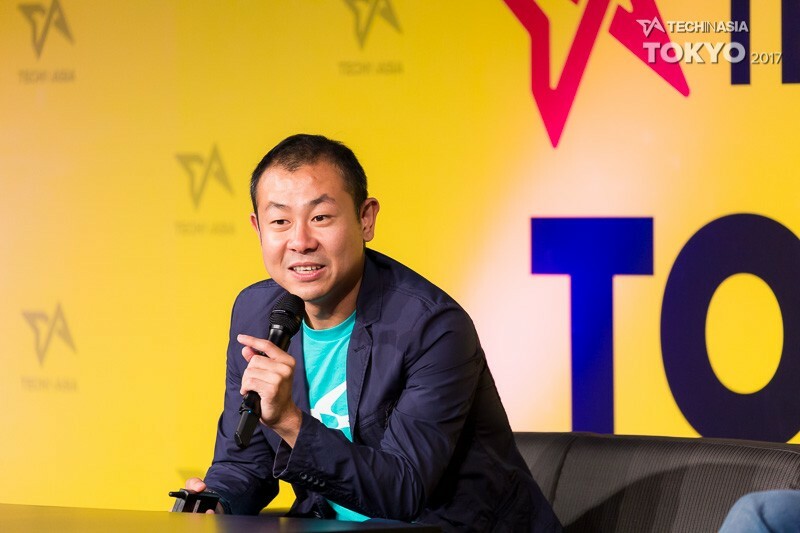 Out of the startup’s approximately 100-strong development team, about one-fifth is dedicated to AI research and development, Sasaki said. Currently serving over 800,000 small businesses in Japan, Freee has raised total funding of US$82.8 million from investors including SBI Holdings and Toyota’s Mirai Creation fund. Solving traditional problems can also help businesses scale out of Japan, sending them on their way to overseas markets. Raksul created an online printing business to give smaller companies easier and cheaper access to printed materials, like advertising leaflets for small restaurants and vouchers, even as the world around them goes paperless. Founder and CEO Yasukane Matsumoto identified this need and went about addressing it without the firm actually owning any printing equipment itself. Back then, it was just about minimizing costs. 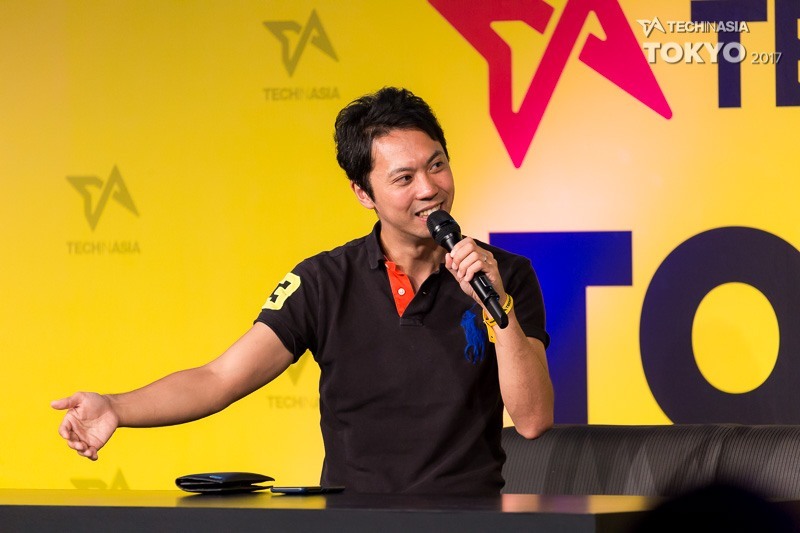 “I started the business in 2009 and there was no startup investment back then,” he said onstage at Tech in Asia 2017. Connecting people who needed printed materials to printer businesses paid off, with the company now having raised more than US$75 million. Raksul CEO Yasukane Matsumoto. Photo credit: Tech in Asia. Raksul also launched a logistics service called Hacobell in 2015, matching shipping jobs to delivery companies. Matsumoto said it wasn’t a huge leap from matching printing jobs to printers, so it made sense – to him, at least. “When I presented the idea, everyone was very negative. But it was successful,” he explained. Matsumoto then turned his attention to expanding overseas, targeting countries like Indonesia, where it landed two years ago through an investment into local printing startup Prinzio. Similarly, he wants to take the company into countries like Vietnam via local partners. He doesn’t mind taking it slow, as he feels the next hot market might only take off after five to 10 years. “We want to plant seeds, start small, and make them last,” he said. This is part of the coverage of Tech in Asia Tokyo 2017, our conference taking place September 27 and 28.